Pectin is a fiber found in citrus, apples and other fruit. The pectin found in citrus fruits—but only in a modified form—has been the subject of a significant amount of cancer research. For pectin to be absorbed by the body, rather than passing through the colon as bulk, it must be artificially modified to a low molecular weight. Modified citrus pectin (MCP) is the result of pH and temperature modification that breaks the pectin into shorter-chained carbohydrates that dissolve more readily in water and are better absorbed by the body. The theory behind the use of MCP for the prevention of metastasis involves the disruption of galectin-3, which encourages cancer cells to clump together and form new blood vessels. Galectin-3 enables cells to recognize and interact with each other. The administration of pectin prevents the interaction of galectins, thereby reducing cancer cell adherence, aggregation, and migration. Research shows modified citrus pectin also reduces the body’s heavy metal burden. 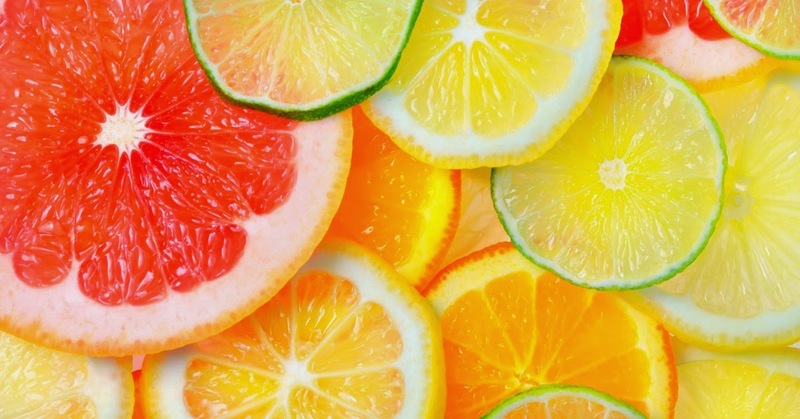 Metal toxicity and cancer may both benefit from modified citrus pectin and future research will undoubtedly uncover more uses for this remarkable fiber. In the meantime, feel free to work it into your own supplement regimen, if desired! J Natl Cancer Inst. 1992 Mar 18;84(6):438-42. J Natl Cancer Inst. 1995 Mar 1;87(5):348-53. J Natl Cancer Inst. 2002 Dec 18;94(24):1854-62. Prostate Cancer Prostatic Dis. 2003;6(4):301-4. Altern Ther Health Med. 2008 Jul-Aug;14(4):34-8. Tagged cancer cure, heavy metal detox, modified citrus pectin. Bookmark the permalink.